He is not Dmitry Medvedev. 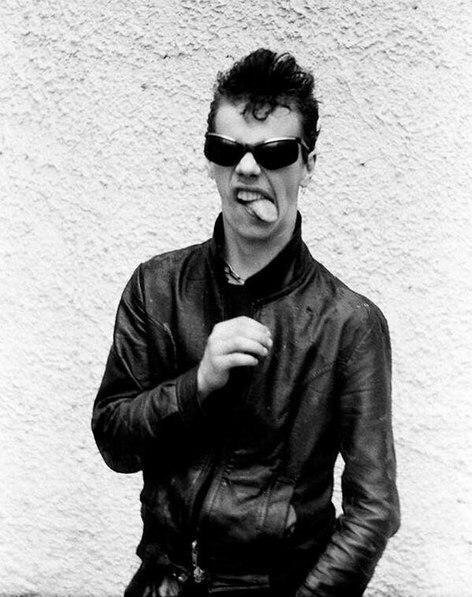 This is a photo of unnamed person, who was a member of a punk band in 1986. Photo copyright: Igor Mukhin.